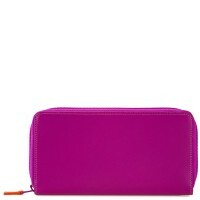 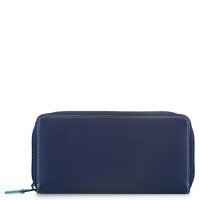 Slimline yet spacious, this Zip Around Purse is an everyday favourite. 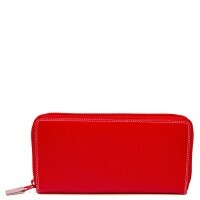 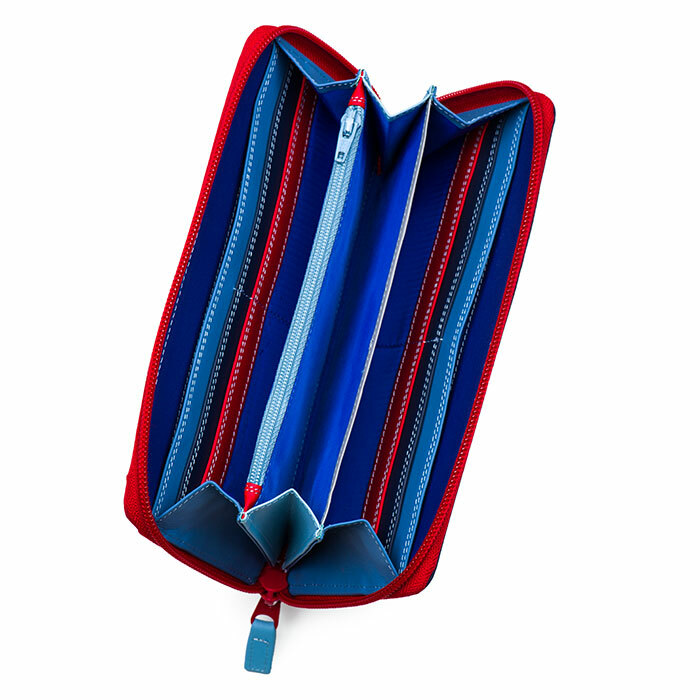 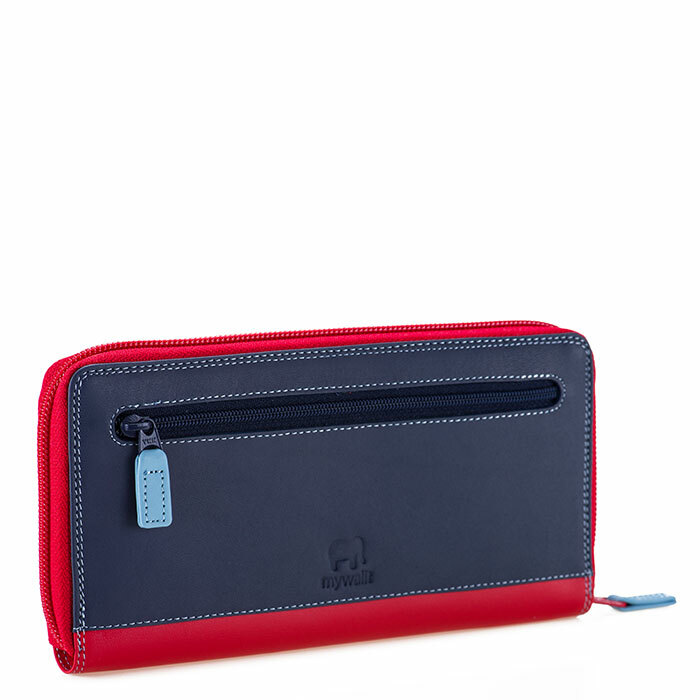 Store up to 8 cards, cash and coins in the handbag-ready design. Mywalit https://www.mywalit.com/media/image/g0/da/b2/1259-127_2.jpg https://www.mywalit.com/media/image/c9/fd/e1/1259-127_3.jpg add-to-cart 10.000 19.000 0 Remove any dirt with a dry lint free cloth, and use a suitable leather care product to clean, protect and finish.